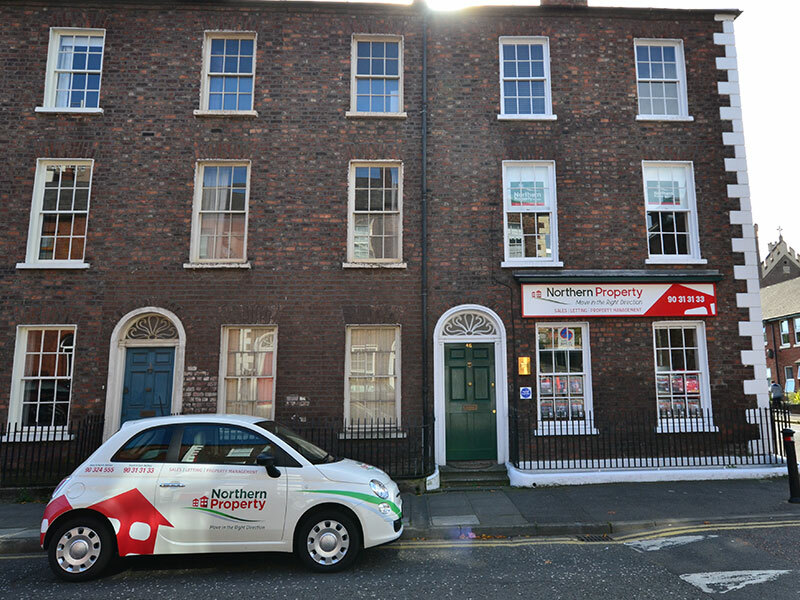 Situated in the heart of West Belfast's Ghaeltacht Quarter, Northern Property have recently opened another office at Hamilton Street in Belfast City Centre. Having grown a reputation as West Belfast's leading estate agent and property consultants, we can now offer our services to the Greater Belfast area. A family business combining experience and enthusiasm. 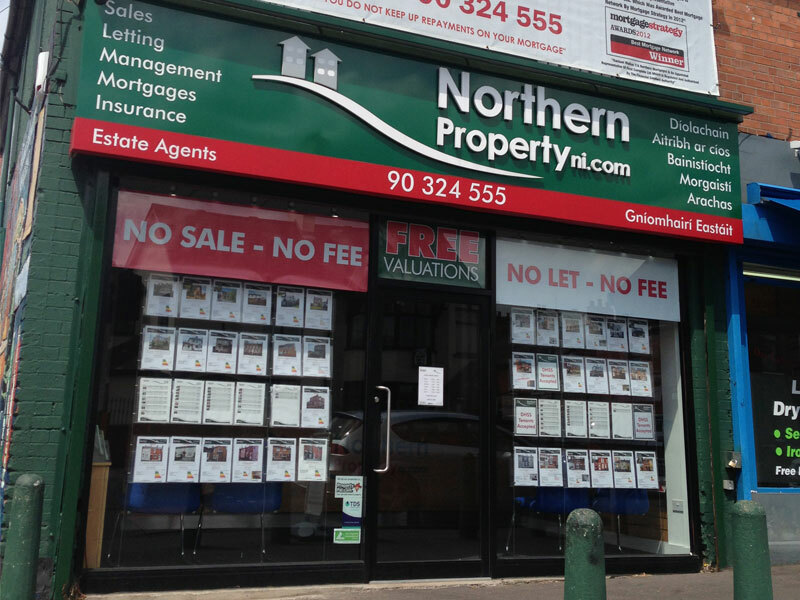 Northern Property prides itself on its friendly, professional, down to earth approach offered to both clients and tenants. Whether you're renting, buying, selling or a landlord our dedicated team will aim to establish individual relationships to make your experience hassle free. Both offices offer a 'one stop, property shop', enjoying the services of Northern Mortgages; our in house financial advisor. Northern Mortgages can provide customers with not only free mortgage advice, but a range of financial services such as; co-ownership, buy to let mortgages, life insurance, landlord insurance and much more. If you would like to avail of our excellent services, our experienced team will be more than happy to help.